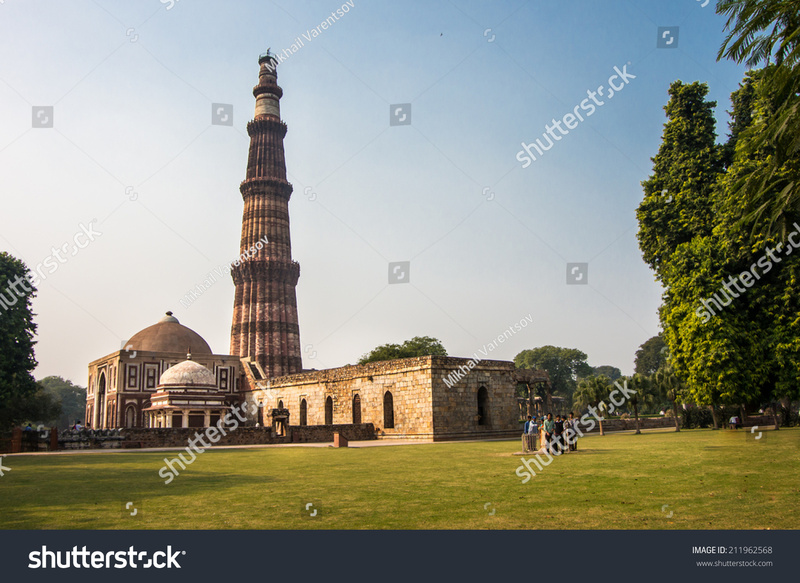 Qutub Minar is a minaret that forms part of Qutub complex World Heritage Site in the Mehrauali aera of Delhi, India. It was Started building in 1193 Qutb -ud-din Alibak however carried on by his successor named llutumish. 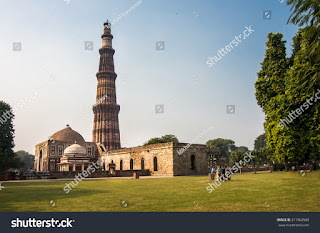 Qutub Minar built by redsand Stone marble it height for 73 metre. Qutab Minar the first Muslim ruler of Delhi commenced of the Qutab Minar in 1200 A.D. but could only by the finish management. 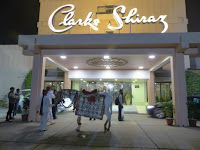 Firoz Shah Tulak construced the fifth last storey.